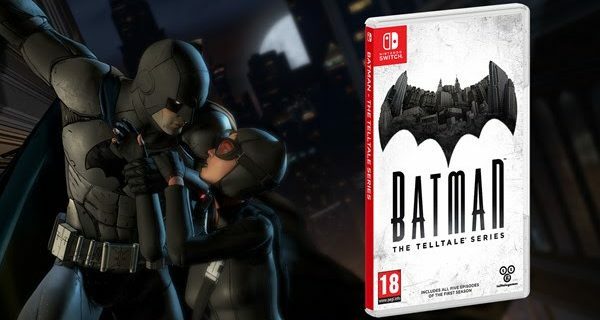 Award-winning publisher and developer Telltale Games, in partnership with DC Entertainment and Warner Bros. Interactive Entertainment, today announced that Batman – The Telltale Series is now available on Nintendo Switch across all regions. The full first season is available both digitally and at retail for $39.99 USD. All five episodes come already loaded on the retail cartridge.